This is your chance to own a wonderfully maintained 3 bedroom, 2 bath home within the highly desired Summer Chase community at an amazing price! This Hibiscus model home is one of only 4 in the community! 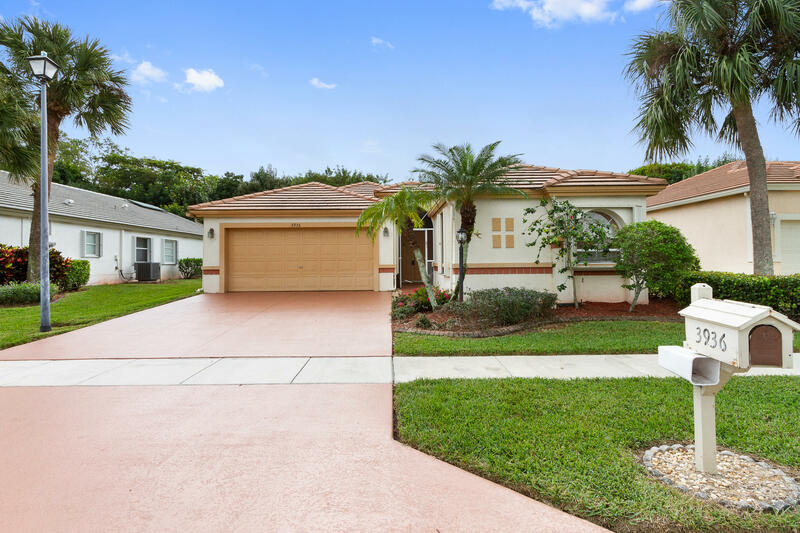 It features a lovely covered and screened front entrance, open living spaces, ceramic tile in the living areas, an open kitchen with breakfast bar and eat in area, large bedrooms, a custom walk in master closet, and a huge covered and enclosed patio that overlooks the large green backyard. Additional features include an instant hot water and filtration system, storm shutters, recessed lighting and more!